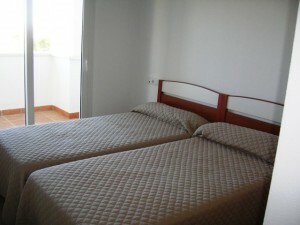 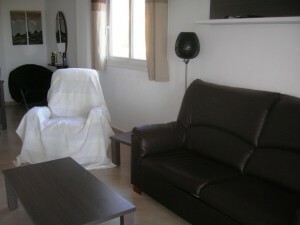 RENT THIS TOGETHER WITH REF HR092(adjoining ground floor apartment) SLEEPING UP TO 10 PEOPLE. 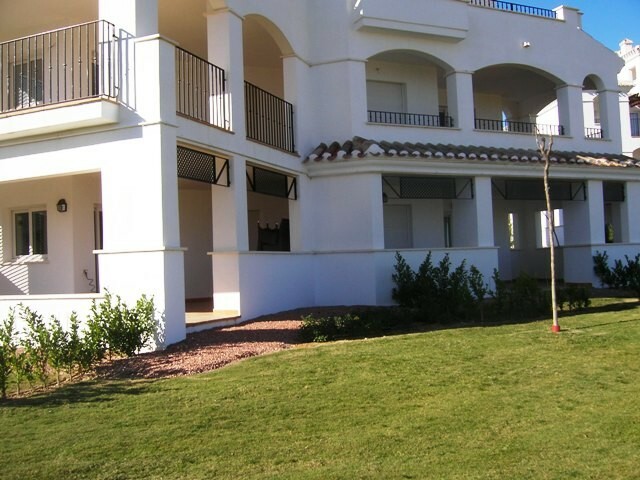 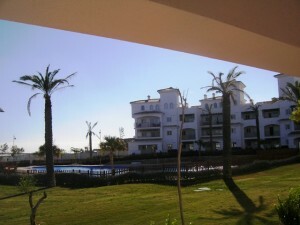 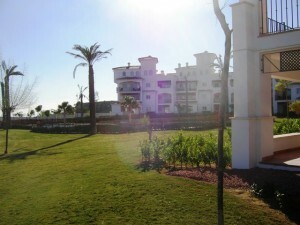 This is a well positioned ground floor apartment with views over the golf and communal swimming pool. 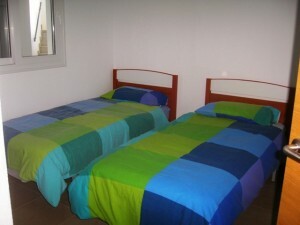 It has 2 bedrooms made up as twin rooms and 1 bathroom. 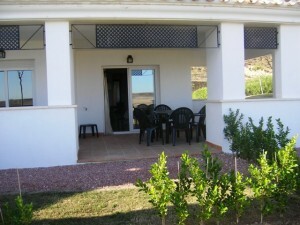 A lovely size terrace complete with table and chairs leads unto a private garden area.